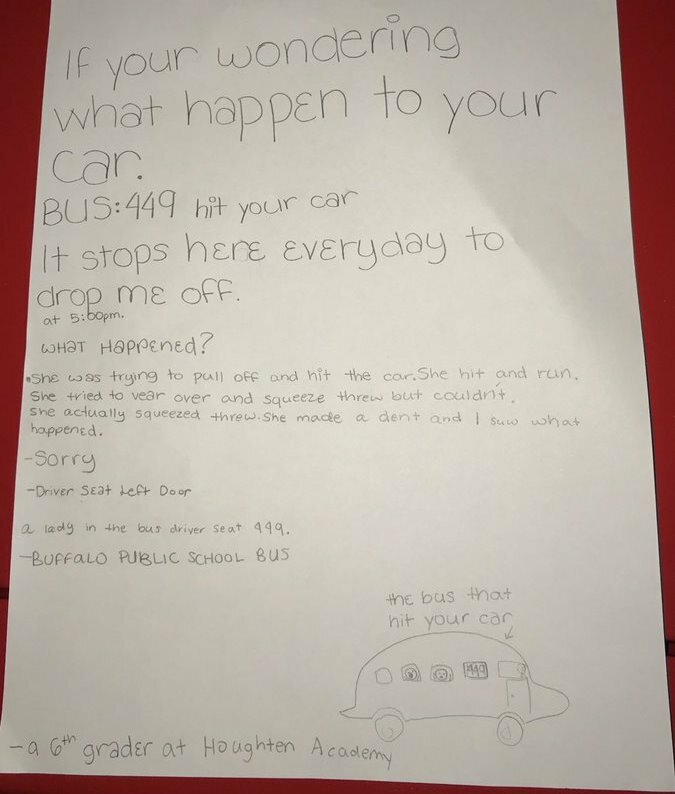 Pictures of a handwritten note allegedly written by a sixth-grader from Buffalo, New York has gone viral after a car owner claimed that it saved him thousands of bucks. 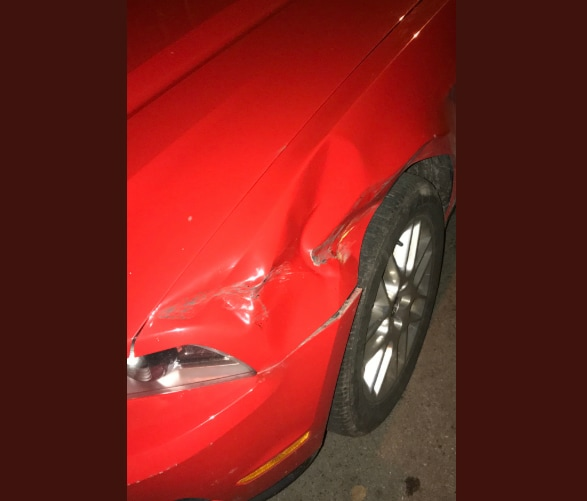 Andrew Sipowicz, a 21-year-old student at the Canisius College was bewildered after he found a fresh dent on his red Ford Mustang. Fortunately for him, Sipowicz knew exactly whom to blame for the alleged hit-and-run, all thanks to a young eyewitness who had been present at the crime scene. According to Sipowicz, he found a handwritten note on his car from a student at Houghton Academy, with an account of the accident as well as the illustration of the bus, on which the sixth-grader was aboard, which had damaged the car in the accident. Recounting the incident, the sixth-grader explained in detail how the accident unfolded. "Bus: 449 hit your car It stops here everyday to drop me off,[sic]" the letter said. "What happened? She (the bus driver) was trying to pull off and hit the car. She hit and run. She tried to tear over and squeeze threw but couldn’t. She actually squeezed threw. She made a dent and I saw what happened,[sic] " the child wrote. The child also sketched a bus that showed other students peeking outside its windows as the horror unfolded. Posted on Wednesday, Sipowicz's tweet has been retweeted more than 250K times. "Shoutout to the anonymous 6th grader for saving me a couple thousand (Bus not drawn to scale)," he wrote in a now-viral tweet. In his follow-up tweet, Sipowicz noted that the student who wrote the letter had been found and that he was "in the process of finding a way to reward her for her actions." According to ABC Action News, Vice Principal Kevin Garcia said the school will be "celebrating her outstanding leadership" and will be presenting her with a citizenship award. 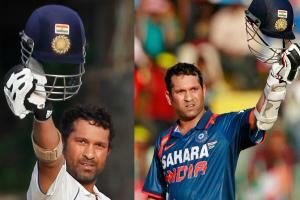 The student's teacher also took to his Twitter page to extend his regards. The twitterati, on the other hand, were much taken up by the child's illustration skills. She’s a good artist too. Howwww tf is a 6th grader's handwriting better than mine? When the Redditors got wind of the incident, hilarious thread ensued. "Not all heroes have completed 6th grade yet." "Based on a quick vector mapping of the reflection angles from the headlight assembly, cross-referenced with the location of the sun at 5:00pm on that day, the the latitude of the location must place the car somewhere in nothwestern NY; maybe as far up as Viagara Falls, but definitely not as far south as Buffalo. [sic]"
"The child has the class and sense of responsibility to do the right thing while the adult bus driver does not," a Redditor added. Meanwhile, First Student, the company that operates the bus has issued a statement saying that they will cover the damages and take action against the driver.